Available here as a PDF eBook via EMAIL delivery! This amazing eBook covers all aspects of Healthcare in 65 steps. 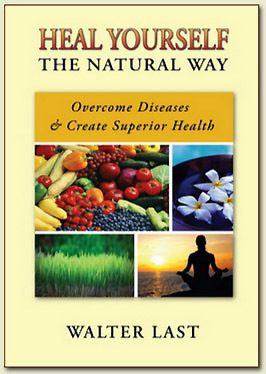 "THE NATURAL WAY TO HEAL - 65 Ways to Create Superior Health"